Pringles on their own are in my top five favorite snack foods of all time. Bacon can only make it better. Does it have a taste like a pork rind? Three Dogs BBQ, The pork flavor is not pronounced. It does have an addicting crispy, salty, potato chip flavor that will have you eating the whole canister in one session. 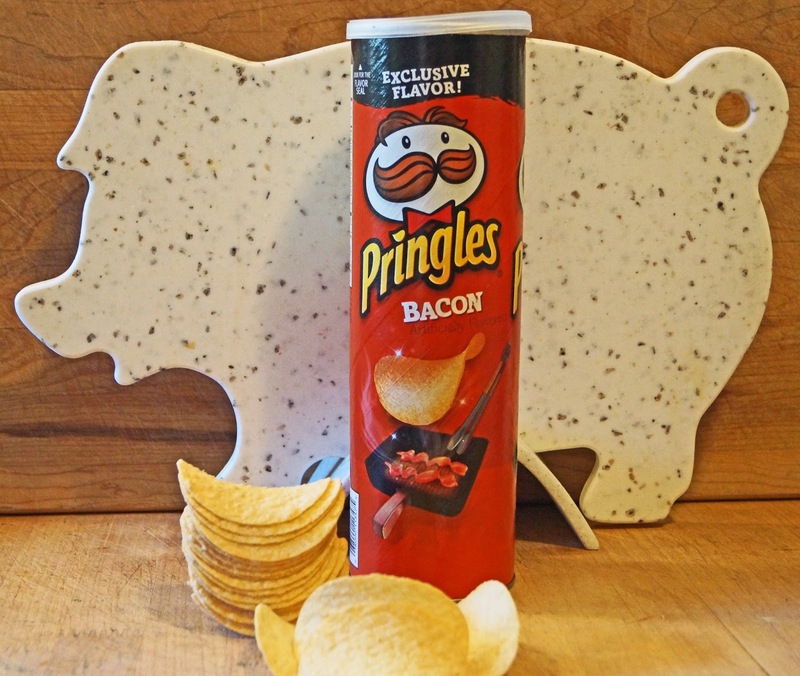 Your back and forth with Three Dogs made me think, what would pork rinds by Pringles be like?